Luna Optics is quickly becoming known as a trusted name in night vision optics. 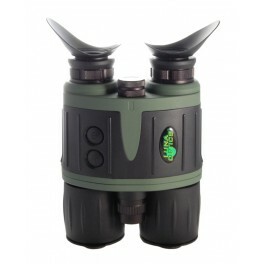 Their offerings of night vision binoculars, minoculars, digital night vision, and night vision goggles are not only affordable in comparison to competitors, but reliable and impressive for the cost. 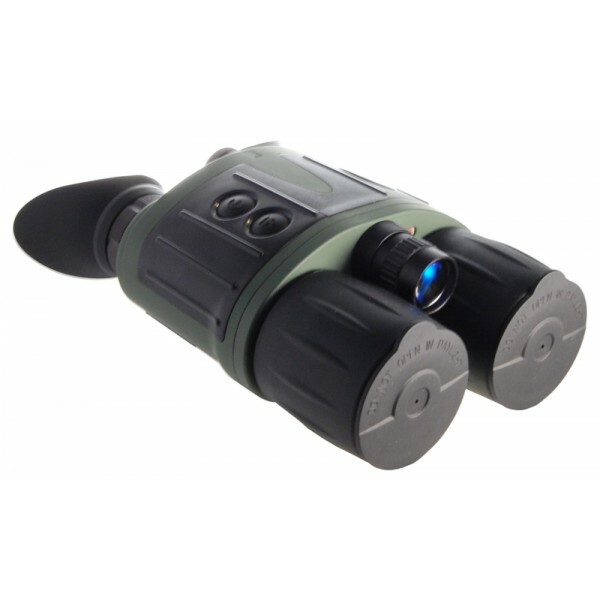 We were looking forward to reviewing the Luna Optics LN-NVB3 3x Night Vision Binocular as soon as we saw it. 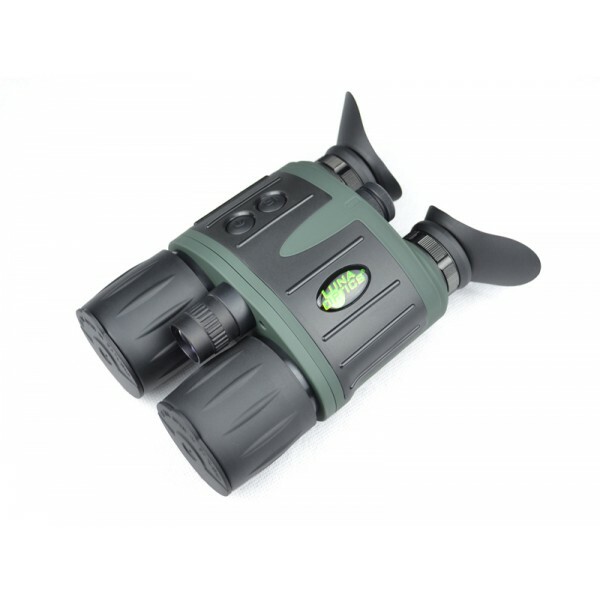 The LN-NVB3 is a first generation night vision binocular, but it punches above other night vision binoculars at its price. First of all, let's clarify some specifics. 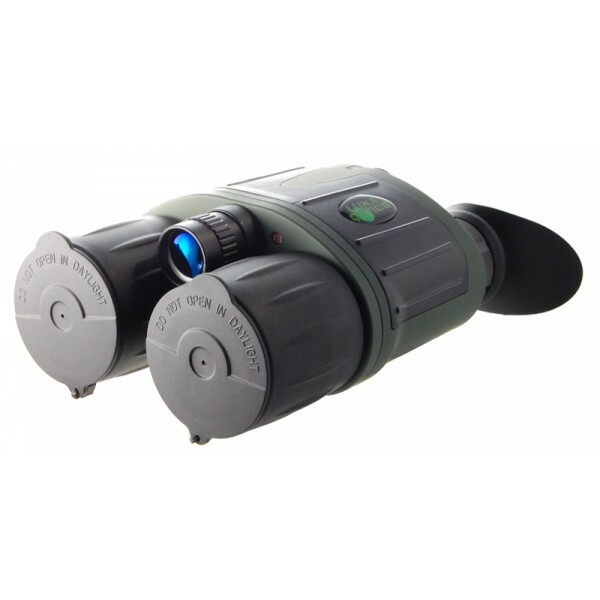 The LN-NVB3 is a first generation night vision binocular, meaning that the resolution is not high definition, nor high resolution. This might sound like a big deal, but it's really not. High def night vision didn't really come into play until recently. The LN-NVB3 uses early night vision tech, but it's quite capable of not only amplifying available light in dark situations, but making movement very obvious. Read on for more specifics. Yes, this is an early generation of night vision technology. But, to be perfectly honest, very few people are going to need night vision in high definition. Odds are, if you're looking for a pair of night vision binoculars, you're looking for something to detect movement at night. And these do the job pretty well. The LN-NVB3 comes in a fixed body format. OK, so you can't change the IPD. Deal breaker? No, not at all. At least not in our opinion. There's a lot of technology in this binocular that makes up for it. You have a pair of wrap around eye cups that isolate your eyes from any outside light. This is an obvious benefit - you don't want stray light intruding on your sight picture if you can avoid it. 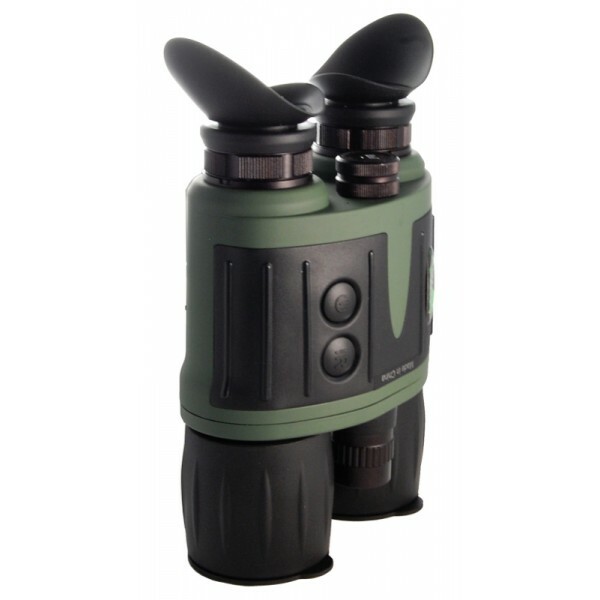 We tested this night vision binocular several times and can say with authority - the eye cups make a huge difference. Not only for blocking out stray light, but for comfort as well. Focusing the Luna Optics LN-NVB3 is easy, but there is a bit of work that goes into it. These binoculars funtion a lot like marine binoculars. Each eye is focused independently, unlike modern daylight binoculars which use a center focus and diopter. On the Luna Optics LN-NVB3, each eye has two focusing mechanisms. One is on the eyepiece, and the other is on the objective lens of the binocular. This might see a little cumbersome, but it does work quite well. The objective lens seems to focus slightly slower than the eyepiece, making it more of a fine focus, while the eyepiece is more of a coarse (rapid) focus adjustment. Even then, you always have the option of focusing the two sides independently for both close focus and distant focus - thereby giving you a huge advantage when it comes to night hunting where you may have to watch for game at close and long ranges. The Luna Optics LN-NVB3 also includes a builtin IR illuminator, providing a source of light in complete darkness. The illumination is very bright, and effective out to about 100 meters. Well, remember: these are first gen night vision binoculars, so resolution isn't going to be "high def." That being said, the Luna Optics LN-NVB3 specs list it as "Gen-1 Hi-Grade," and that is true. Compared to some other first generation night vision optics, the picture is sharp, clear, and actually quite impressive. There is noticable field curvature, and the image does blur as you look closer to the edges of the field of view, but the "sweet spot" is about as sharp as it can be. 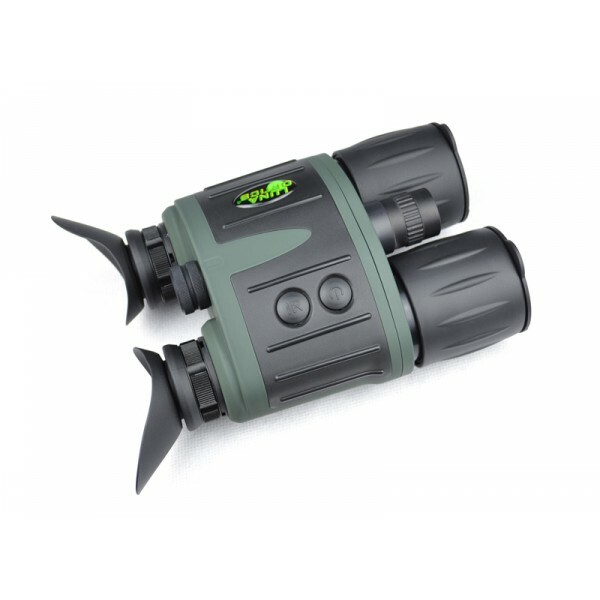 If you are looking for a solid pair of NV binoculars, we will recommend the Luna Optics LN-NVB3 based on its combination of performance, price, and comfort. Luna Optics' brand-new high quality night vision binoculars feature user friendly design and compact body style, whichis easy to hold and operate. All-glass multi-element optics minimize image distortion and allow for quicker light transmission. High-grade Intensifier Tubes are hand-selected for matching clarity, resolution and color hue. Water-resistant body allows use in inclement weather and large operation buttons are easy to press even with winter gloves. Furthermore the buttons operation mimics positive mechanical push, while being digital to improve longevity and reliability. 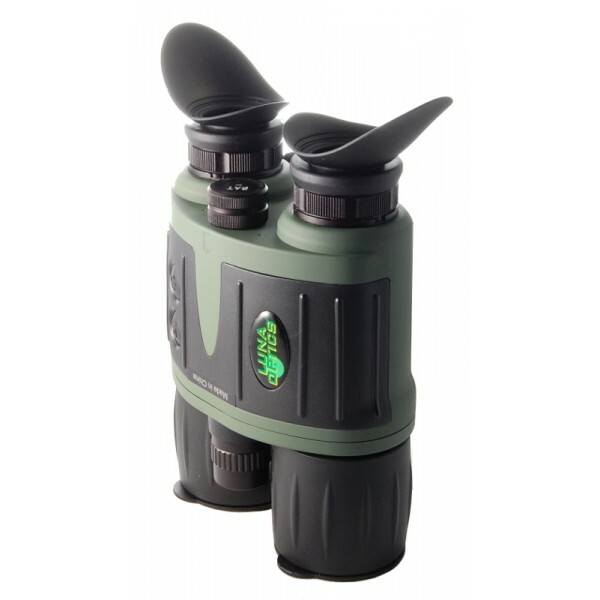 Shade style eyecups shield the light coming out of the ocular lens, allowing its user to remain covert during operation. The eyecups can also be folded to allow use with eyeglasses.